Highly recommended. 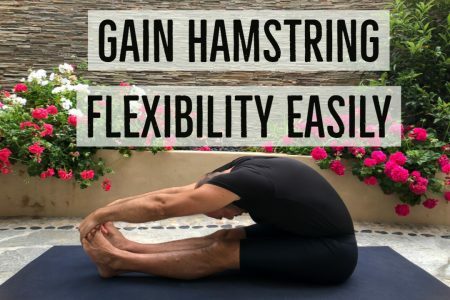 Do Yoga With Me: Hundreds of 100% free, high quality yoga videos for all levels. Highly recommended. Vinyasa Flow Yoga for Beginners: This is a special series by Esther Ekhart. By the end of it you’d be able to attend any Level 1 Yoga class and understand everything. Hint: A lot of these channels have ready-made playlists on the right sidebar of their main channel page. ProTip: As you discover which videos you really enjoyed, favorite them on YouTube to a new “Yoga” Playlist and just play the playlist! Then you could organize them in such a way that it makes for a beautiful 1-2 hour session of your own! 1. Yogatic with Esther Ekhart: Again, Esther Ekhart is a wonderful teacher. Look at the playlists on the right side of the channel! 2. Yoga with Adriene: She is very quirky and cute and real! 3. 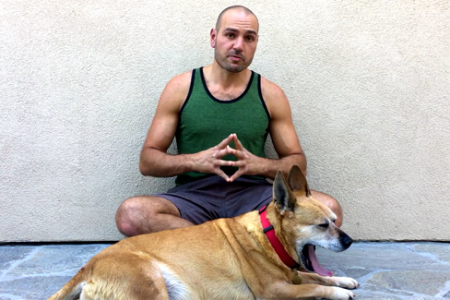 Paulie Zink is pretty incredible: He is the founder of Yin Yoga and has a YouTube channel! 4. LiveStrong Woman Playlists: So many videos I don’t even know where to start. 5. The Yoga Solution with Tara Stiles: An incredible playlist of focused-videos for just about any goal you can think of. 6. KinoYoga: Kino MacGregor has tons of playlists/series as well. 7. Sunrise Yoga #1: Here’s a nice 30min video, excellent for beginners, that leaves your back nice and loose. 8. Jivamukti Yoga: The Magic 10 with Giselle Mari. A 10 minute warmup practice. Headstand to Forearm Balance: An incredible video that reveals how to get into a headstand and transition into a forearm balance. Straddle to Peacock Transitions: Beautiful! 10. YogaYak Channel: This channel has the most full length classes and super-long videos of nature sounds! 8+ hour Relaxations: A playlist of videos 8-12 hours long that feature calming nature sounds. You could play them to help you sleep, especially for someone that’s in a hospital and needs relief (hint hint)! Yoga, Meditation, Pranamaya, Relaxation: This playlist features yoga practices and guided meditation practices. 11. YogaToday Channel. Just discovered this channel… they have tons of beautiful intermediate to advanced videos. 12. Bryan Kest’s Power Yoga. The founder of Power Yoga. Three videos from the 90’s. Excellent. I download these things through iTunes (open iTunes and go to the iTunes store and search the names of these podcasts to subscribe to them). And then I sync my iPhone to some of them. That way I could play them on my phone anywhere I am. I just put on some headphones and do what I want. 1. Jivamukti Yoga with Sofi Dillof of Bow Down Yoga: These are 1 hour and 10 minute classes that are pretty awesome. Her voice is very clear, too. 2. Elsie’s Yoga Class: Clear and easy to hear. 3. 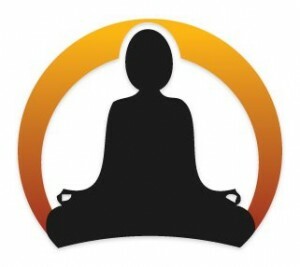 YogaDownload.com has a lot of free 20-minute yoga classes. If you want the longer length ones you have to pay for them. The cool thing is you can sort hte classes by instructor, so if you come across an instructor that really clicks with you, maybe you will buy their full length classes! 4. 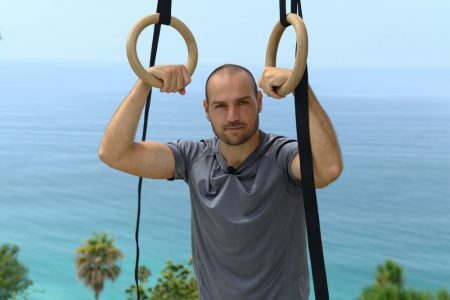 YOGAmazing with Chaz Rough: I haven’t tried this yet but he seems like a great guy! (BTW, these are Podcast VIDEOS, the ones above are just audio). Anddddddd… that’s it for now. I’ll add more to this list as I discover them. 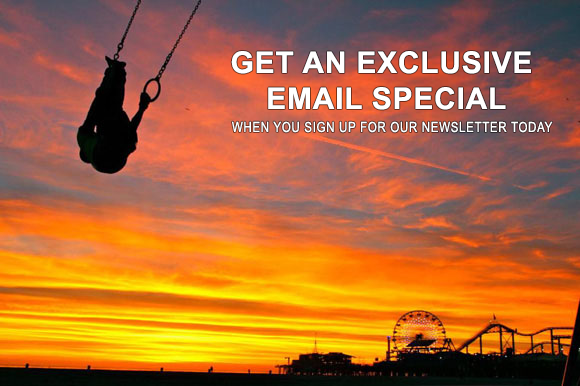 If you know of any morsels, please leave a comment!